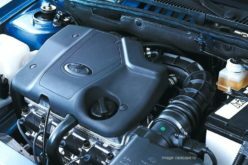 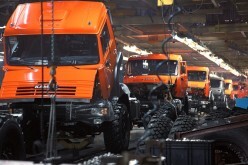 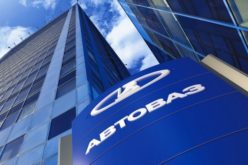 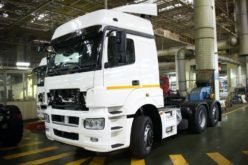 RusAutoNews.Com – According to Auto-Dealer-SPb data, St.Petersburg plants of Hyundai, Nissan and Toyota have manufactured 31 thousand units passenger cars in November 2017, indicating a 17% increase in comparison with the same period of the previous year. 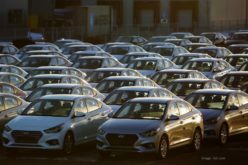 Production amounted to 315.700 units during the January-October period of 2017, indicating a 23% increase in comparison with the same period of the previous year. 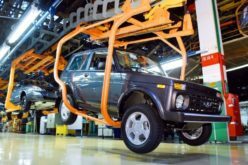 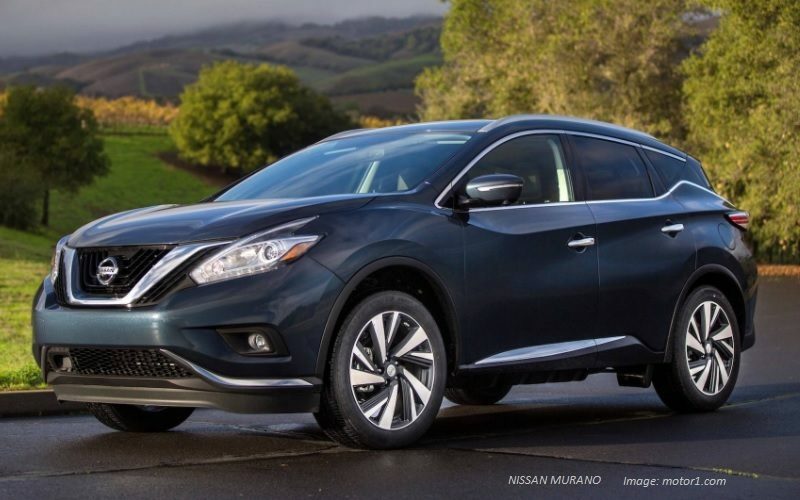 9 models have been manufactured by St.Petersburg plants in November 2017 – Nissan Qashqai, Nissan X-Trail, Nissan Murano, Toyota Camry, Toyota RAV4, Hyundai Solaris, Hyundai Creta, Kia Rio and Kia Rio X-Line. 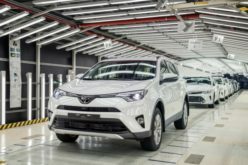 7 models manufactured in the city are amongst the top-25 most popular cars in Russia, according to January-November figures: KIA Rio (market number-one), Hyundai Solaris, Hyundai Creta (most popular SUV), Toyota RAV4, Toyota Camry, Nissan Qashqai and Nissan X-Trail.